Without question, the number one thing I’m asked on Instagram is about what my skin care routine is. 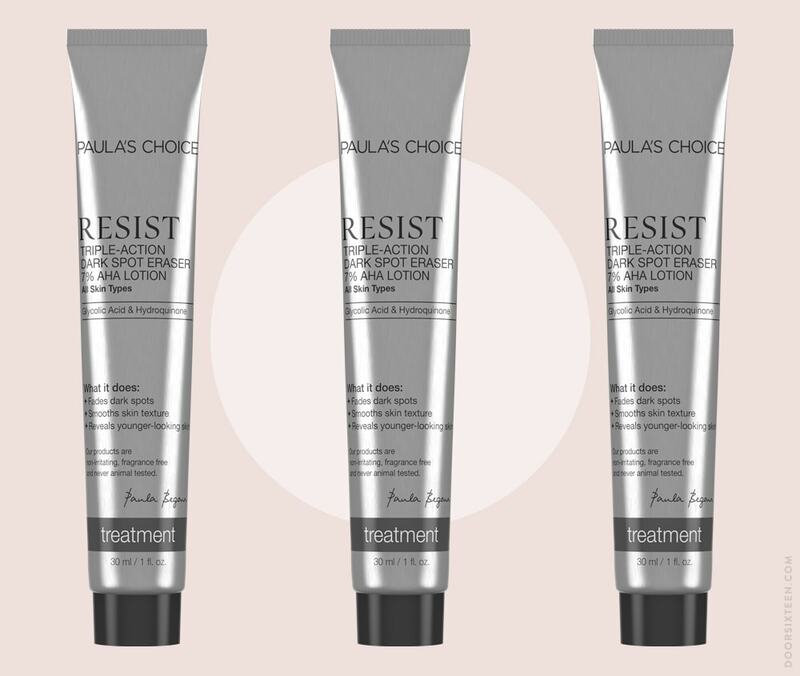 I’ll put together a full post detailing all of the steps and products in the near future, but one product I LOVE that deserves a dedicated post is Paula’s Choice RESIST Triple-Action Dark Spot Eraser 7% AHA Lotion. Yes, that is a mouthful. I’m not sure what I could shorten the name to. PCRTADSE7AHA lotion? Yeah, I’m not sure that’s much better. Photographs are misleading, of course—portrait mode on the newer iPhones is ridiculously flattering, Photoshop exists, and once you figure out your angles, a good selfie will really put you in your best light—literally. That said, yes, I do look younger than 43 (whatever 43 is supposed to look like? ), and I am sure that’s at least in part due to genetics, but I’ve worked hard to get the texture and clarity of my skin where it is. Back in 2012 I wrote about this struggle at length, and while nearly every product I used then is out of rotation now as my skin has changed over time, I still think about the condition of my skin A LOT. I’m super self-conscious when it comes to my skin, and I think that’ll probably always be the case. One of the things that’s changed in recent years is that I have discoloration on my face (mostly on my cheekbones) that’s not due to scarring from breakouts, but to damage from the sun. As someone who has religiously worn high-SPF sunscreen every day since adolescence, this is a real drag. Moving to New Mexico seemed to be the thing that pushed me into that territory—the combination of dryer air and far less cloud cover is really hard on your skin, and adjusting has been a learning curve. Last summer I started to notice a dramatic increase in sun damage, and I decided to try to counteract them with a hydroquinone*-based product. *Hydroquinone has had a bit of a controversial reputation, and it’s not for everyone. People with darker skin may be more prone to side effects than people (including me) who are the color of mashed potatoes. It’s also important to make sure that your hydroquinone products don’t contain mercury, which seems like a good rule of thumb for anything you’re planning to slather onto your skin. At any rate, please research hydroquinone prior to using it, and talk to your dermatologist if you have concerns. 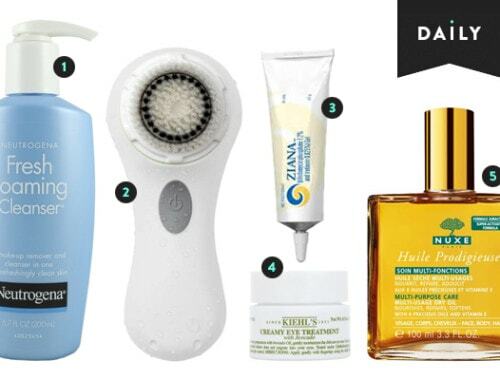 My holy grail skin product is still Lotion P50 (♡♡♡♡♡♡♡♡), but Paula’s Choice RESIST Triple-Action Dark Spot Eraser 7% AHA Lotion is a very welcome addition to my daily routine. Thanks, PCRTADSE7AHA! Can I just say I am so happy you’re back with a skincare post? I have always loved your product reports! Adding this to my cart–hoping it will help with some lingering melasma. Hi, Abbie! I’m not completely sure that hydroquinone by itself is effective for melasma—I’d check with your dermatologist to be sure. Completely agree. Love the Resist range, in fact, love all of it. 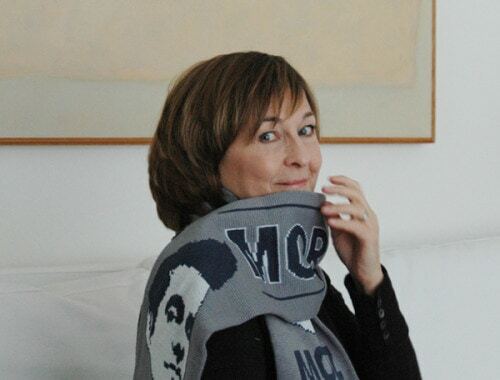 I am addicted to anything Paulas Choice. It is without doubt the best skin care produucts around. I used to suffer from terrible Rosacea with no help from “ experts”. Paulas Choice has calmed my skin and I now have amazing skin that is constantly commented on. Both my daughters use her products and have fantastic skin. Paula’s Choice products have always been kind of hit or miss for me, but I think that’s due more to everyone’s skin being different than there being an issue with quality or efficacy. The stuff that works for me REALLY works. The pricing is pretty reasonable, too. Stella, which PC products do you use? For Rosacea i use: Paulas Choice: Skin Recovery softening cream cleanser, Redness Relief Toner, Skin Perfecting 2% BHA , moisturiser I go between Skin Recovery moisturising Lotion in dry winter to Hydralight Moisture Lotion in humid summers. As a night treatment I use Resist range: right now Super Anti Oxidant. It sounds a lot but I wear make-up so I need to be careful with taking care. Now and then I change it up and add in other treatments like Pure Radiance Skin Brightener or a Boost formula – mainly to see how the Rosacea can handle it. So far so good. If you use any BHA /AHA etc it is essential to wear day time sunscreen. I don’t because I work indoors and am not a sun person. (Yes I take vitamin D). If you are a Rosacea or Sensitive Skin person, go on the site and tick Rosacea and see what is recommended as a program. My daughter rang them and discussed a routine with PC and got good advice. I’ve been using Paula’s Choice products for a few years now. They’re the only ones that I have religiously stuck with. I really feel like they make a difference! Yeeees! :) I’m on IG as roseclouds93, fyi! I CAN’T WAIT FOR YOUR FULL SKINCARE ROUTINE TOO! you are positively glowing. Thanks PCRTADSE7AHA indeed. haha. Katie, it’s coming! I have a hard time with brevity, so I need to do a bunch of self-editing. 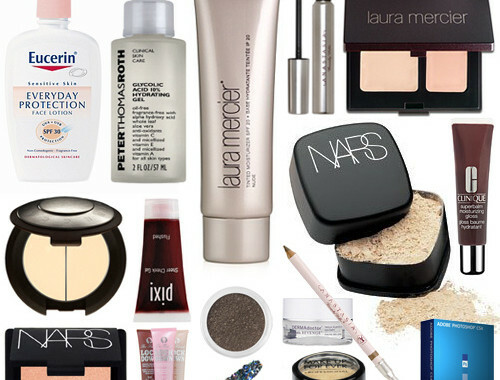 What sunscreen do you use for your face? And btw, you are the one that got me on the P50 train. My almost 40 year old skin thanks you. Sharon, I’ll get into sunscreen more in a future post, but I’m not crazy about what I’m currently using (CeraVe AM). I do love my “foundation,” which contains 30 SPF—Tarte BB primer. It’s probably not enough on its own to be full-blown sunscreen every day since I apply it pretty sparingly, but it’s great stuff. Anna, do you apply this product all over your face? Or just over the specific area with dark spots? All over! Except around my eyes. Welcome back, and thanks for solving a small mystery. A few weeks back, as I entered the change rooms at my local (Sydney, Australia) pool, I noticed a sticker on the ground that said “Paula’s Choice”. Naturally I picked it up, but had no idea what it was for. So now I know!